Create your own beautiful and customized home cleaning binder with My Cleaning Binder. 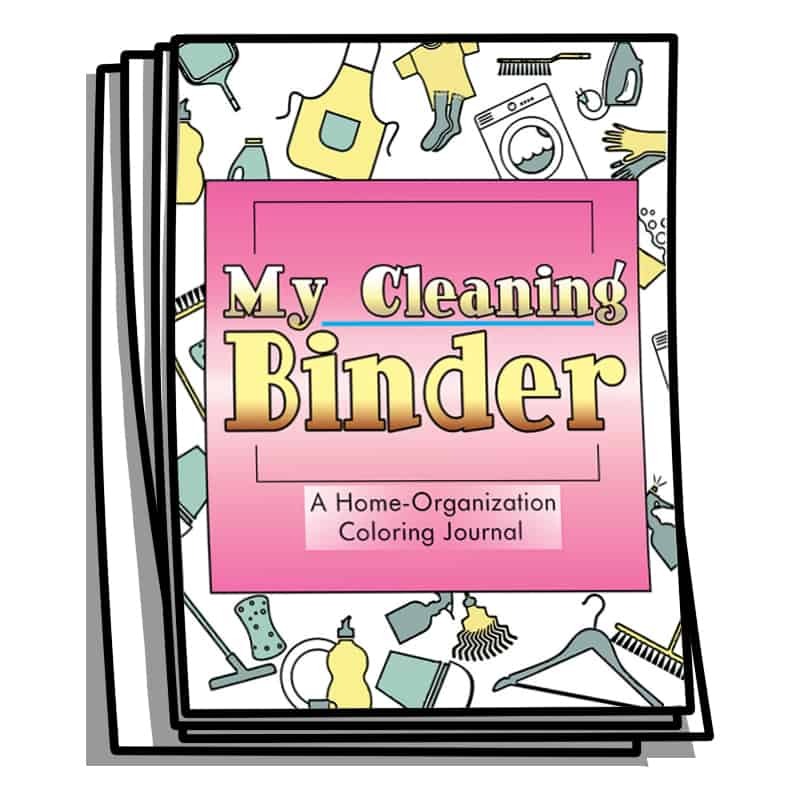 Each page features forms and coloring elements sure to turn chores and housework into something fun that you look forward to! 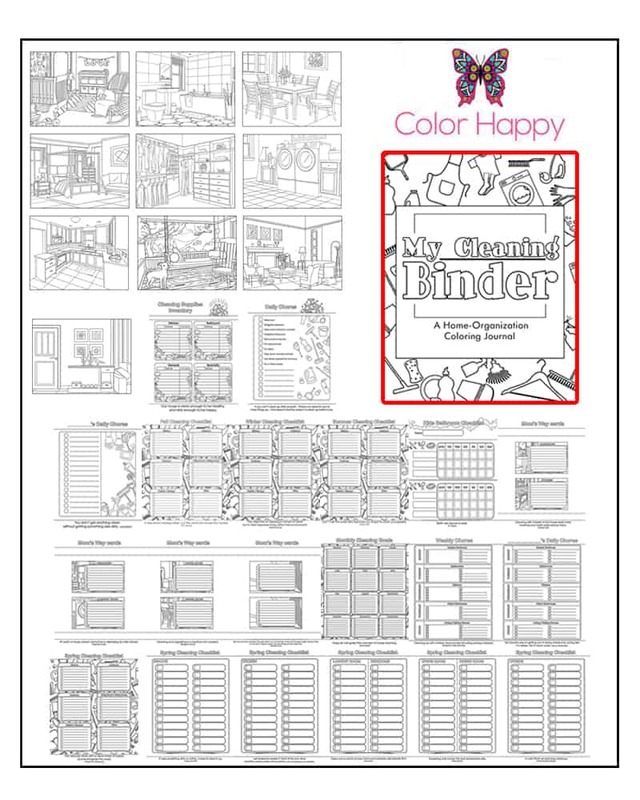 It is recommended that your store your My Cleaning Binder in a 1/2″ or 1″ clear view binder. 35 pages designed to be printed for multiple use. Plus, most fields are editable, meaning you can personalize your forms before printing. And to make it even easier, many pages feature detailed cleaning tips and instructions, with fun cleaning quotes on the bottom.